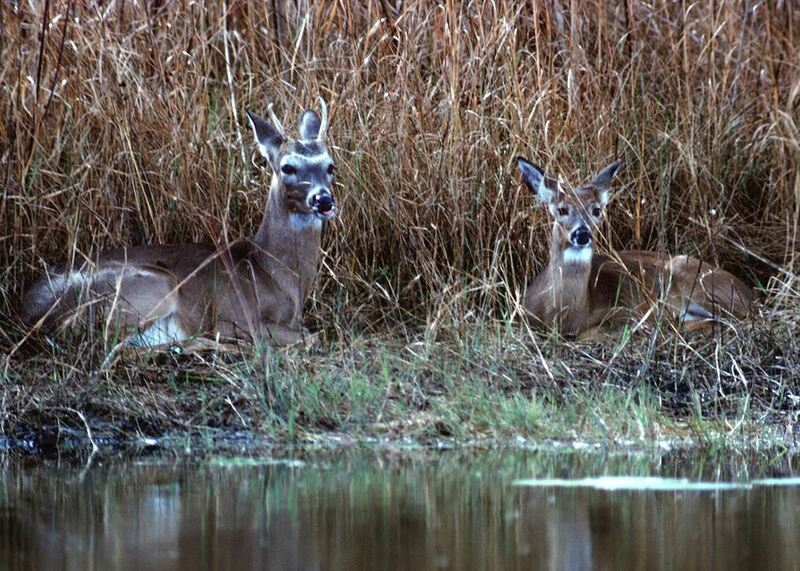 The first step to harvesting a deer is to locate good deer habitat as well as choke points and travel corridors that mature bucks use to travel between their bedding areas and their favored food sources. 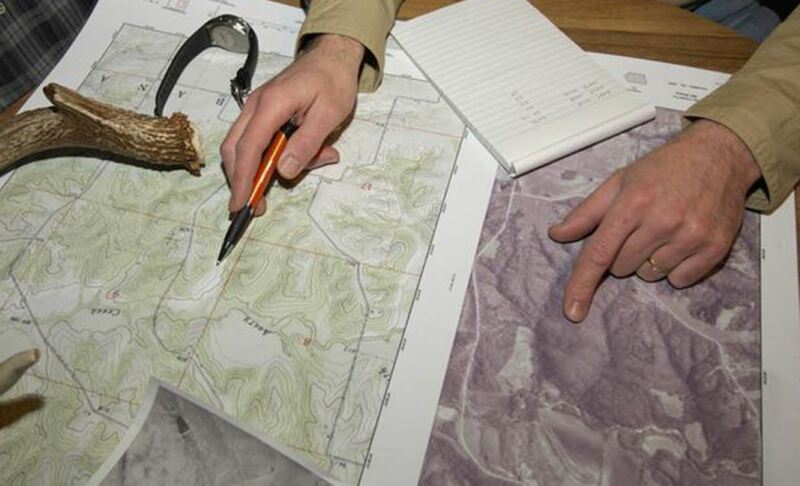 Thus, wise deer hunters make use of USGS topographical maps to gain an overview of the area where they will be hunting in order to note the terrain features as well as possible locations to set up a tree stand or a ground blind. 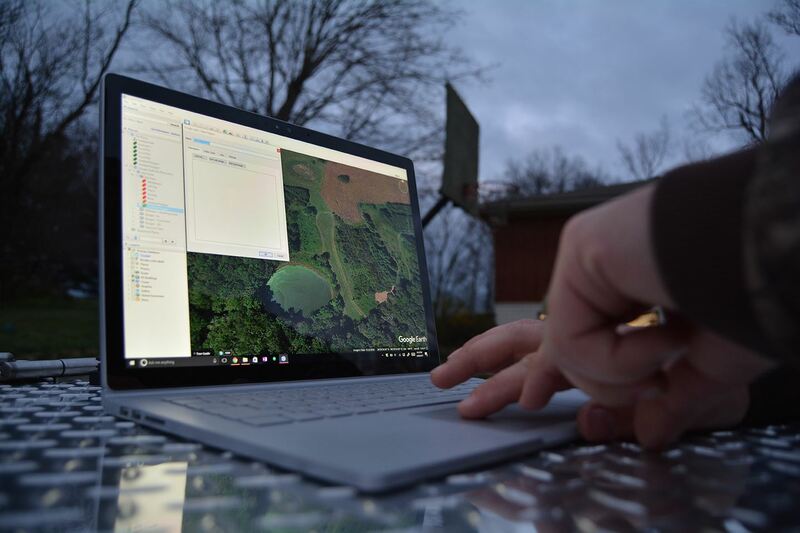 In addition to USGS topographical maps, web savvy hunters make use of a free, online, tool called Google Earth which provides users with satellite images of nearly any place on the Earth because it can provide hunters with a detailed view of the type and density of any foliage in their chosen hunting area. Thus, once you have gained an overview of the area you intend to hunt using USGS topographical maps, you should then use Google Earth to view a real-time satellite image of the area and note patches of dense foliage that might serve as bedding areas as well as clearings and agricultural fields that may serve as food sources along with narrow bands of foliage and/or fence lines that may serve as travel corridors for the deer before you head out to scout the area in person. That way, you will have a far better idea of what you are looking for and where to find it before you enter the woods. 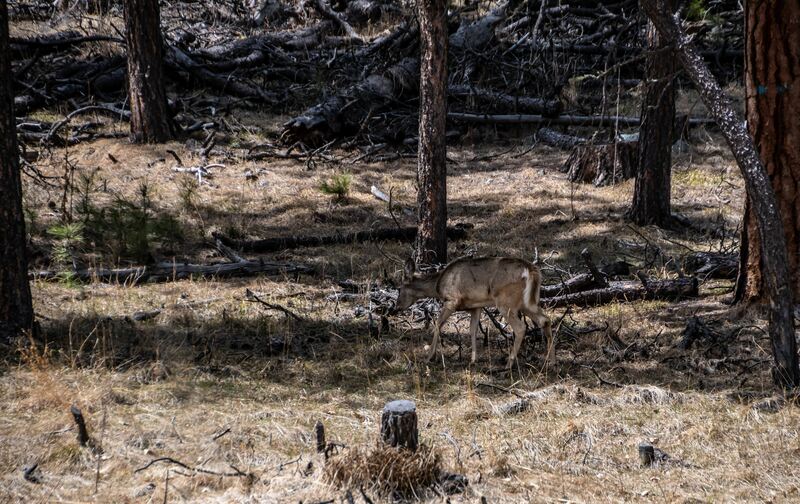 Another tactic employed by successful deer hunters is extensive, in person, scouting of the area they intend to hunt in order to better locate possible bedding areas as well as favored food sources and the trails and travel corridors that deer use to travel between the two. However, woodswise deer hunters do their scouting well in advance of the opening of their chosen season so that the deer will have plenty of time to settle down again prior to the opening of the season because scouting immediately prior to the opening of the season can disturb the deer’s movement and feeding patterns. In additon, the first step to scouting a potential hunting area is to locate areas of dense foliage that may serve as bedding areas for deer and then to look for trails leading to and from these areas to likely food sources so that when hunting season arrives, you will know exactly where set up your tree stand or ground blind in order to be able ambush the deer as they travel from their beddings areas to their favored food sources and back again. Then, once you have located both bedding areas and active food sources in the area that you intend to hunt, you should then follow the deer trails to physically locate their travel corridors such as narrow bands of foliage and choke points such as creek crossings that you noted while viewing your hunting area via Google Earth because the deer will use these features to travel from their bedding areas to their food sources and back again in order to remain unseen. 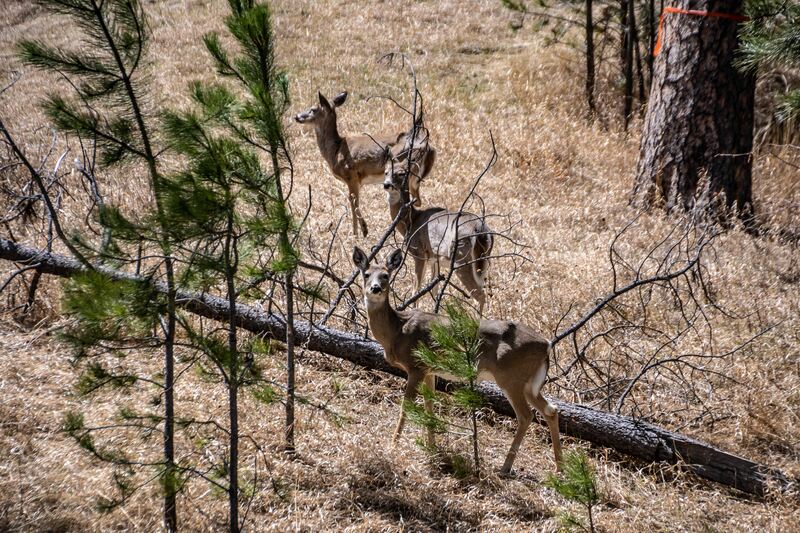 Thus, both travel corridors and bedding areas are excellent places to set up your tree stand or ground blind because they concentrate the deer’s movements. Next, because all deer have a particularly keen sense of smell, simply noting the prevailing direction of the wind is not enough to guarantee a successful hunt. In fact, if you pay close attention, you will notice that wind acts very much like a liquid medium in that it swirls and eddies around features in the terrain and thus, it frequently changes direction. Therefore, it is imperative that you take extra care to eliminate your human odor by using a scent elimination kit such as those offered by Hunters Specialties. 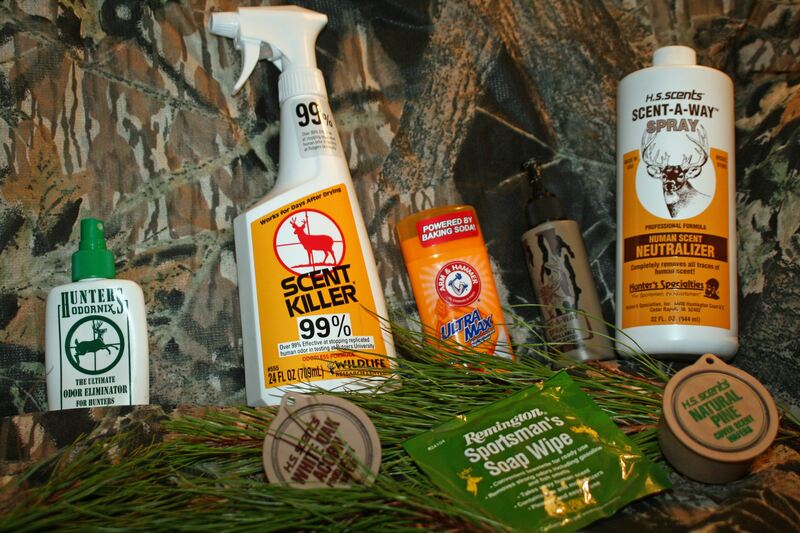 However, while using a scent elimination kit is very helpful, it is still a wise idea to take an additional step to insure that your human scent will not give you away and thus, you should combine your scent elimination kit with camouflage clothing that an activated charcoal lining which will absorb any additional odor. Furthermore, it is also imperative that you prevent your camouflage clothing from acquiring any other odors that may give your presence away and thus, you should always store your hunting clothing in an air tight plastic bag when you are not actually wearing it in the field. 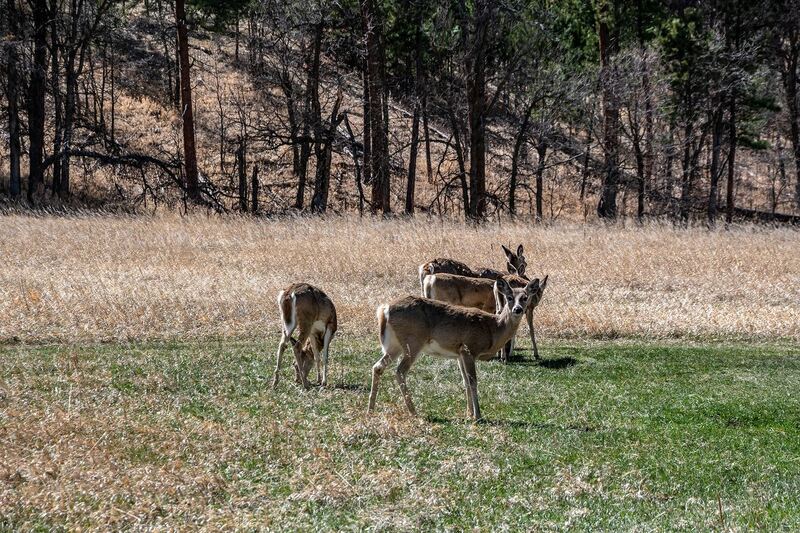 Last, in order to increase your odds of bagging a buck, you should make use of one of the various types of deer urine scents such as dominate buck urine or doe-in-estrus urine. However, it is also very important to make certain that you use the correct scent for the period of the season in which you are hunting. 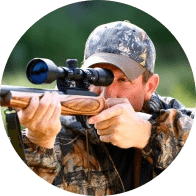 In addition, combining deer attractants with both deer calls and rattling horns will create an additional level of realism which will drastically improve the likelihood of drawing a buck within shooting range. 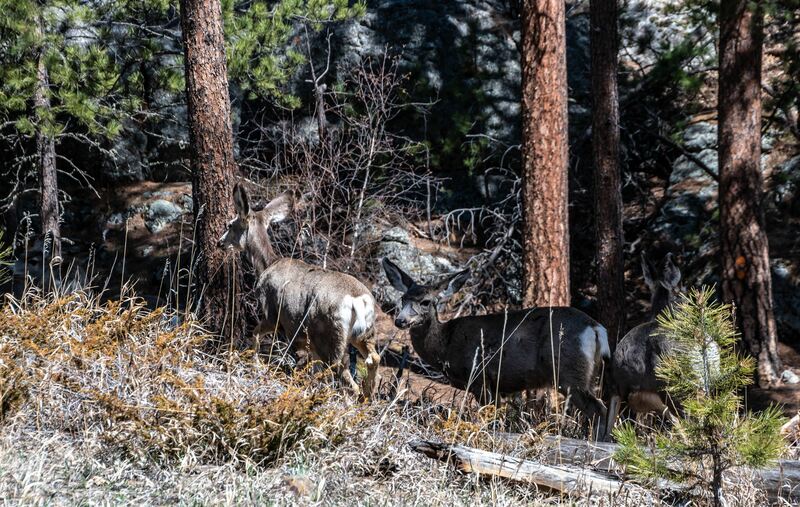 So, while there are numerous other tricks to successfully hunting deer, the seven tips listed above are the most important ones and using them will undoubtedly greatly increase your odds of filling your tags as well as filling your freezer with tasty venison.